This past May, I was fortunate to attend ShareASale’s Think Tank for 2016. 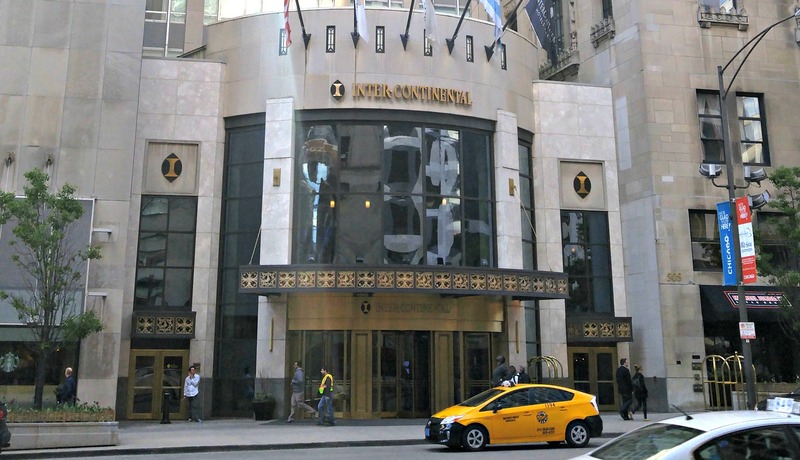 The location was the Inter-Continental Hotel Chicago on the Magnificent Mile. 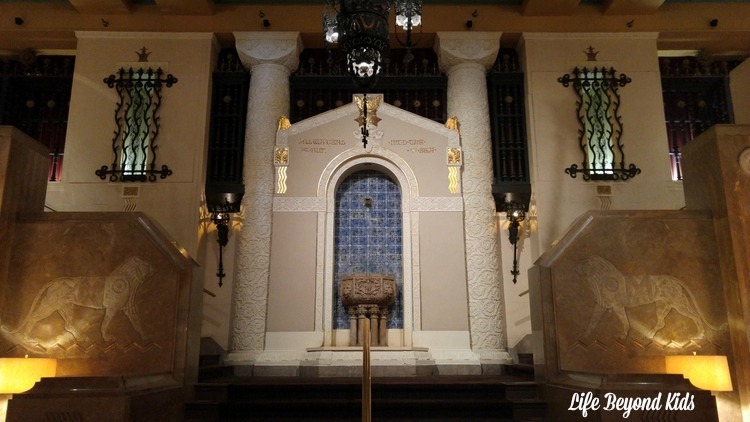 This hotel is steeped in history with fabulous architecture. However, they are not living in the past as so much has been updated or preserved. Rather you can have the best of both worlds. Below is a view from my room’s window. Just amazing! The location is perfect for anyone wanting to experience downtown Chicago. Just steps from the door are a variety of establishments for eating or shopping. The only thing not right that is access to the L-Train to reach the airport. However, that can be rectified with a short ride via Lyft or Uber. Meeting room space where we had many of the Think Tank sessions had a Middle Ages flair. You really felt like you were sitting in an old castle. 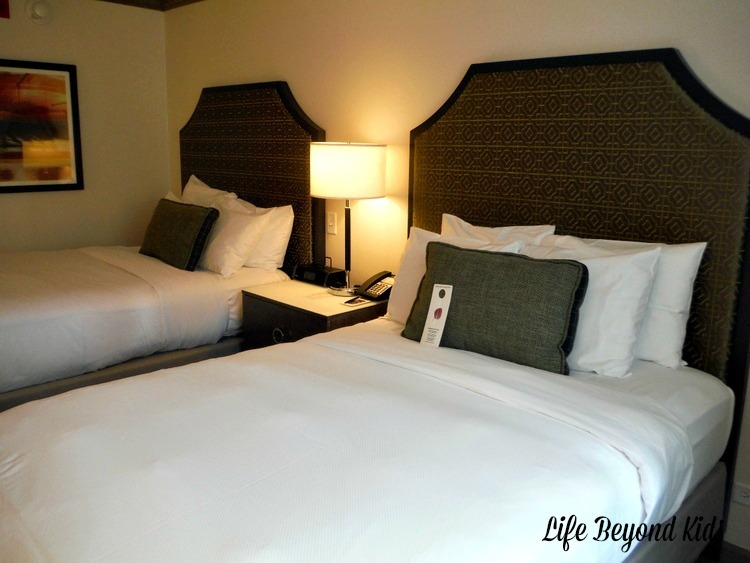 The rooms are comfortable with everything you need at your disposal. The beds are quite comfortable and the room was definitely more than enough space for just me. Just be sure to NOT mess with the snacks on the table or in the refrigerator unless you are willing to pay the price. They are pressure sensitive with a very short window before your room is automatically charged. 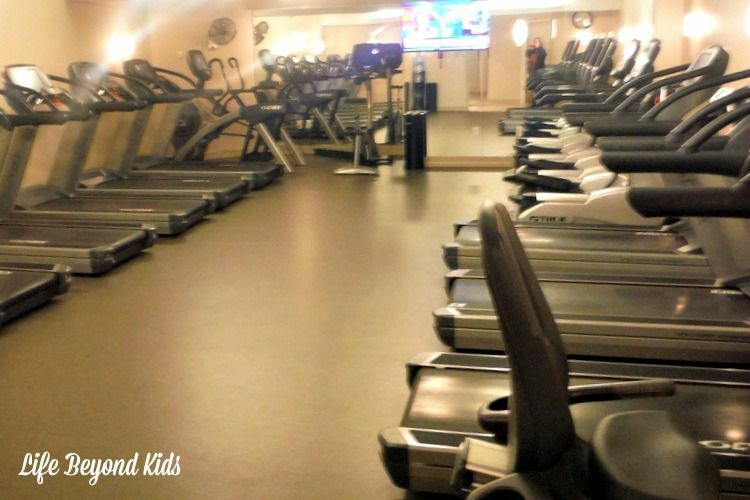 For those who like to keep up their fitness routine, there is the most amazing fitness center and indoor pool. There are actually multiple levels for the fitness equipment with cardio in one space and resistance training in another. Plus, they have a spa attached. Seriously, I wish I had brought my swimsuit to take a dip in these waters! 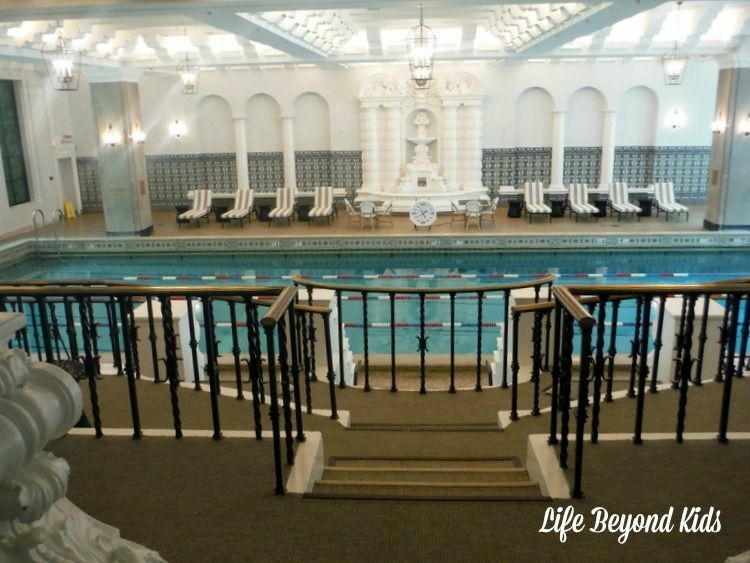 Not only is the pool and surrounding space gorgeous, but they have stadium seating for people to sit and visit or watch others enjoy the water. 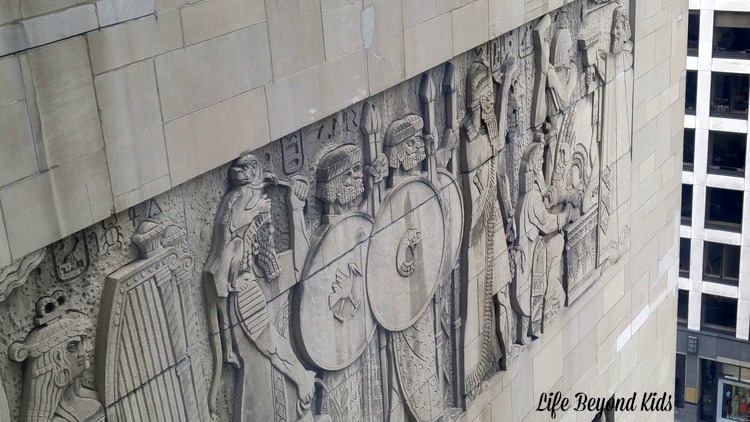 Have you visited downtown Chicago in the past or plan to in the future? 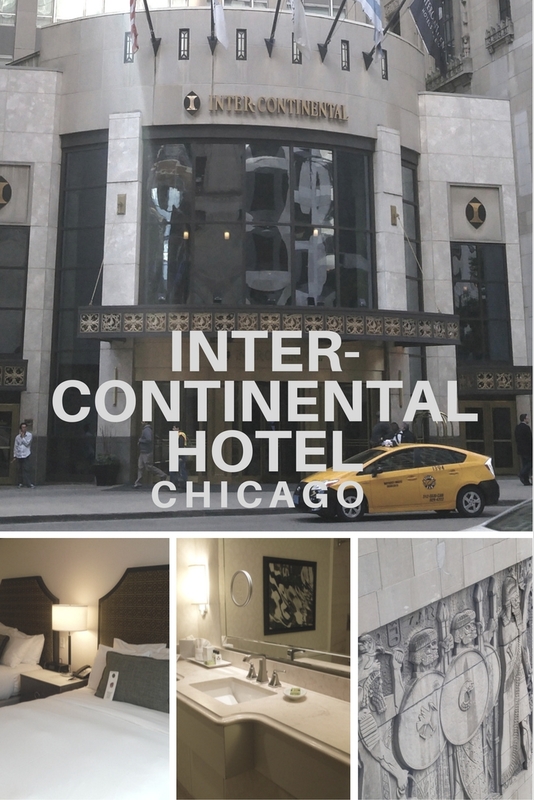 Would the Inter-Continental Hotel Chicago appeal to you for a place to call ‘home’ while in Chicago? Need Help Making the Holidays Bright? Win a $300 Amazon Gift Card!